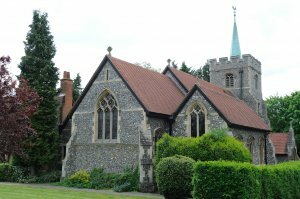 The Graveyard, Cemetery and Garden of Remembrance are managed by St Peter's Church in the High Street, Buntingford. 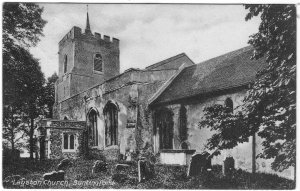 They are located at the ancient church of St Bartholomew's in the old parish of Layston. Access is along the Causeway which joins Church Street at the ford. The Roman Catholic cemetery is located on Hare Street Road approximately 1 mile to the east of the town.